Many Millennials are entering a stage in their lives where proper financial planning will make a huge impact on their futures. 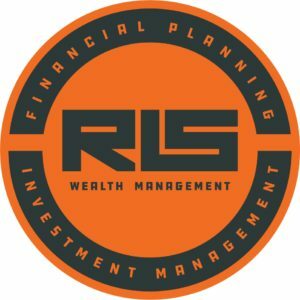 The trouble is, for so long financial advisors didn’t want to work with young professionals, which led to a group of individuals believing they don’t need or aren’t ready for financial planning. 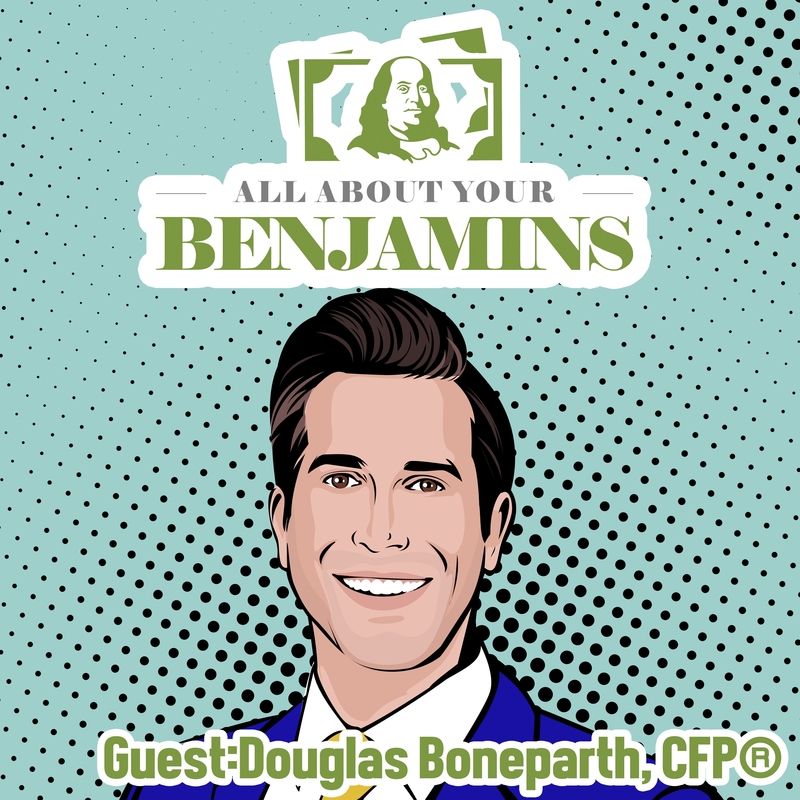 Fortunately, there is a growing force of financial advisors dedicating their practices towards the young professional; Douglas Boneparth, CFP® is one of those advisors. 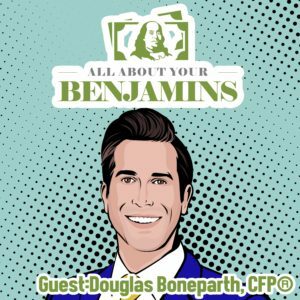 Douglas is a financial advisor and the founder of Bone Fide Wealth in New York City, where he helps young professionals establish and build upon their financial foundations. Like so many of my guests, I met Douglas through Twitter; if you’re active on or a follower of FinTwit you definitely know him–you’ve probably seen him on CNBC, read him in various publications, or watched his videos on his YouTube channel. 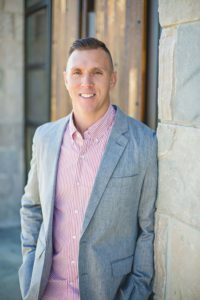 Between running his firm, taking care of his clients, and creating content to help spread financial literacy, Douglas is one of the busiest financial advisors in the business–something I have mad respect for! For the young professional (or anyone really), we discuss why they need a financial plan, what financial planning looks like and by default, what bad financial planning looks like, and more. For financial advisors, we discuss why they should be focusing on young professionals, what our business models look like, the future of our business, and more. For fitness buffs, we talk about Peloton bikes. For hip-hop fans, we discuss Eminem, Logic and Kendrick Lamar. If you’re a reader of my blog, you certainly fall into one of those categories, and I’m positive you’ll learn something beyond the topic of your initial interest. I had a great time talking with Douglas–we kept the conversation going for another hour offline–I should have kept the tapes rolling because there was some good stuff covered.